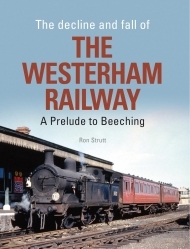 For over 50 years myths have abounded about the closure and subsequent destruction of the Westerham branch line. 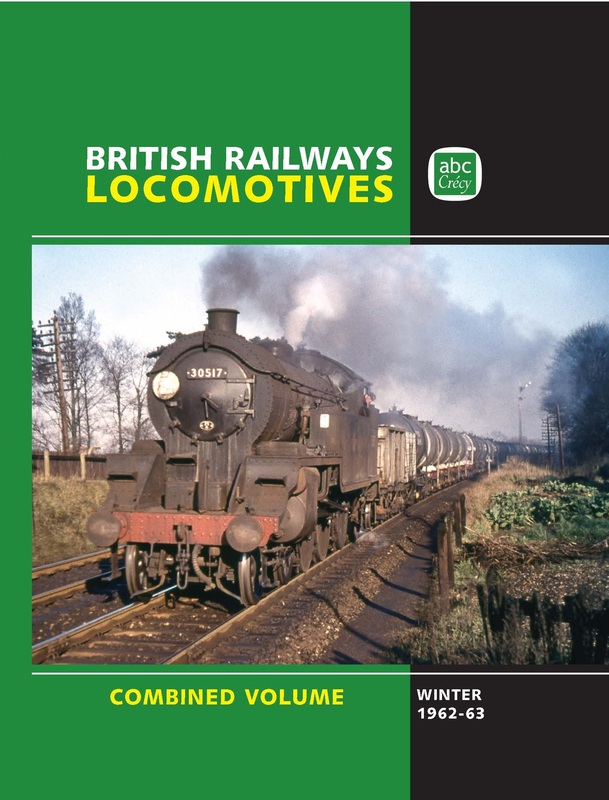 Now, this explosive new account investigates how British Railways managers went about closing a well-loved branch line, a battle which proved to be just the precursor to the closure of countless other local railways that within a few short years were to be condemned under the Beeching regime. 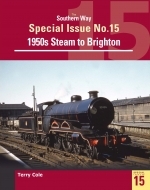 Using a remarkable complete collection of official papers and documents kept hidden for many years, author Ron Strutt reveals how users of the line almost managed to keep the line open – and how BR started to electrify it – only for Ernest Marples, the controversial Minister of Transport, to insist that closure must go ahead. 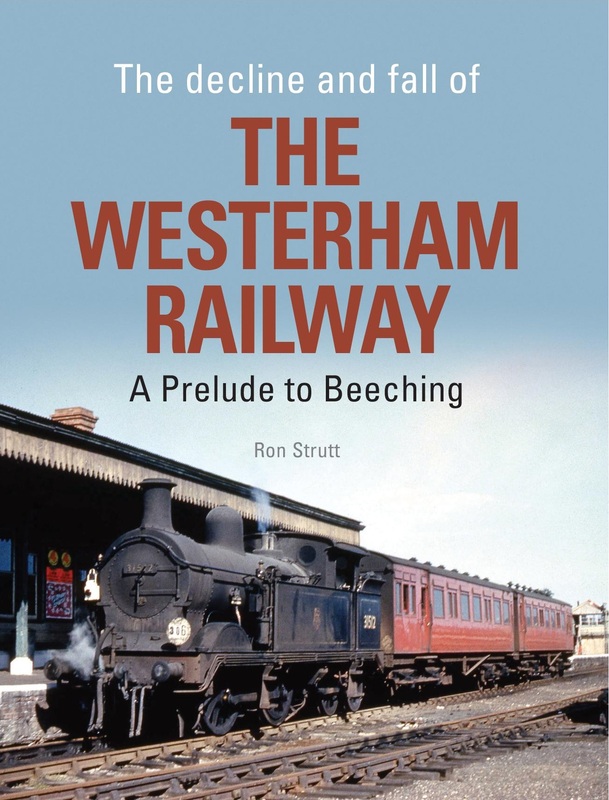 Starting with a history of the branch line from Westerham through Brasted and Chevington to Dunton Green, we learn of the difficulties experienced before it opened for traffic in July 1881. 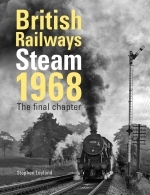 However, by 1960 competition by bus meant that the railway was reportedly losing £26,000 a year and the last public services ran in October 1961. Pressure persuaded British Railways to grant a local interest group permission to lease the railway, a decision later rescinded in view of plans for what would become the M25 motorway. This unhappy story is now laid bare: warts and all. Ron Strutt exposes how, when local people and enthusiasts tried to bring their railway back to life, civil servants and BR managers were panicked by the prospect that a preserved Westerham line might prove local railways could be run more efficiently, at the time when the government was determined to sacrifice the rail network upon the altar of modern roads. It describes the deception and increasingly underhand methods that were used to block the scheme and how the truth of the closure has proved to be even more remarkable than the legend. This product was added to our catalog on Thursday 16. February, 2017.